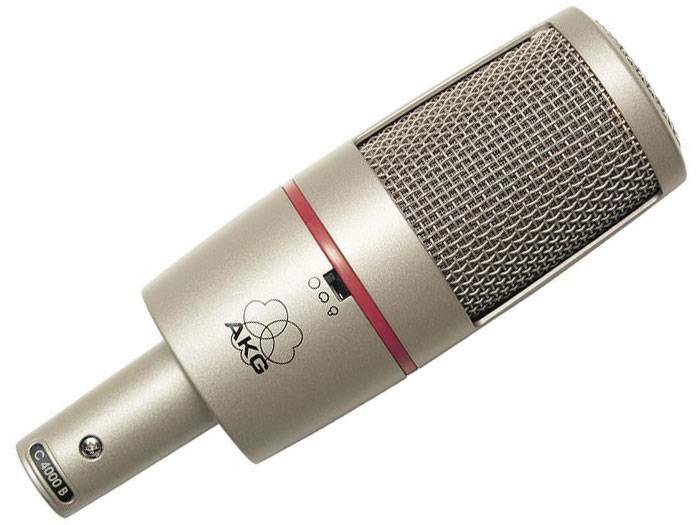 We stock some of the best known brands in microphones and audio equipment in order to ensure that our customers receive the highest quality equipment, for the highest quality performance. 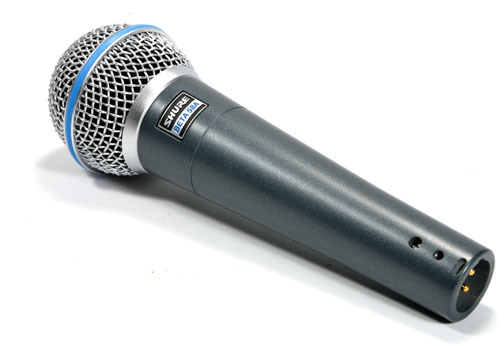 With our wide variety of condenser and dynamic microphones, we can provide support for whatever performance you have planned. 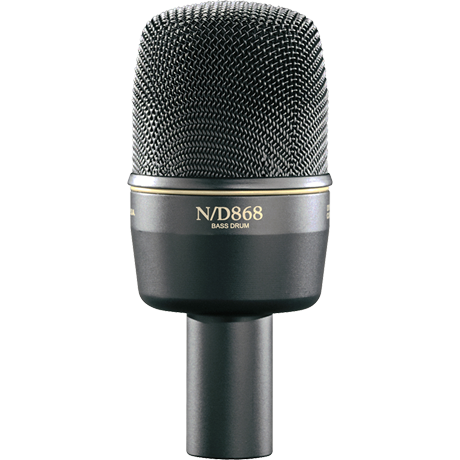 The SM58 is a vocal mic capable of live performance sound re-inforcement and studio recording applications. 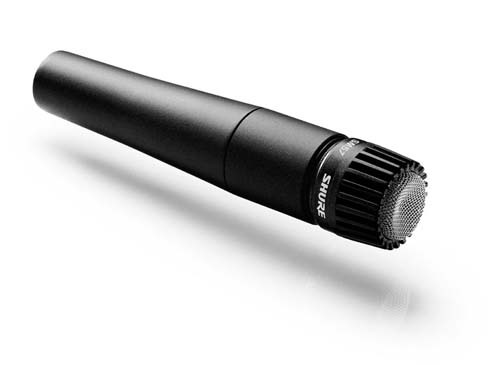 From the same stable as the SM58, but with the ability to be used for both vocal and instrumental applications. 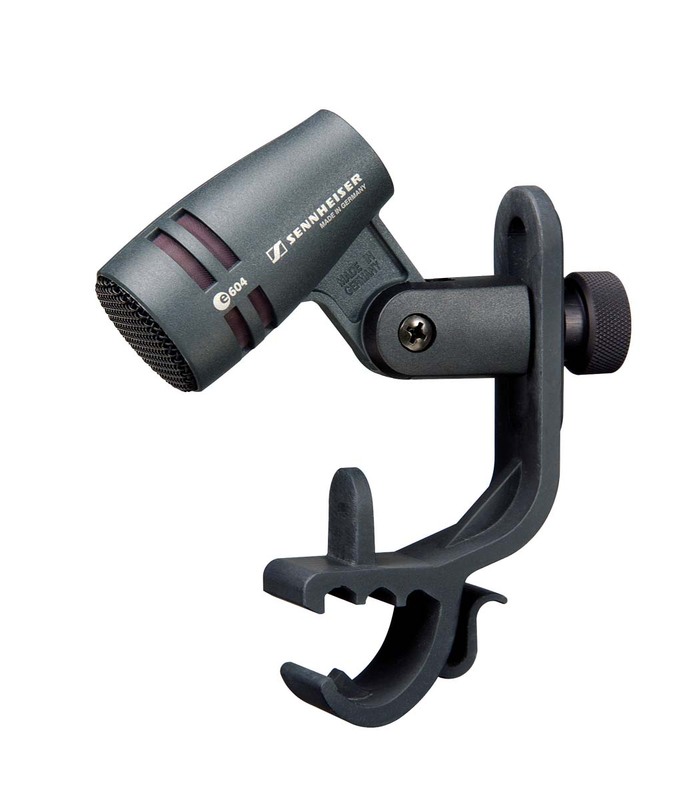 A high quality, full range microphone, ideal for snare drums, piano and other environments. 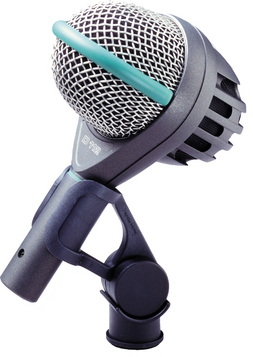 The D112 produces a powerful punch and was specifically designed for kick drum and bass guitar. 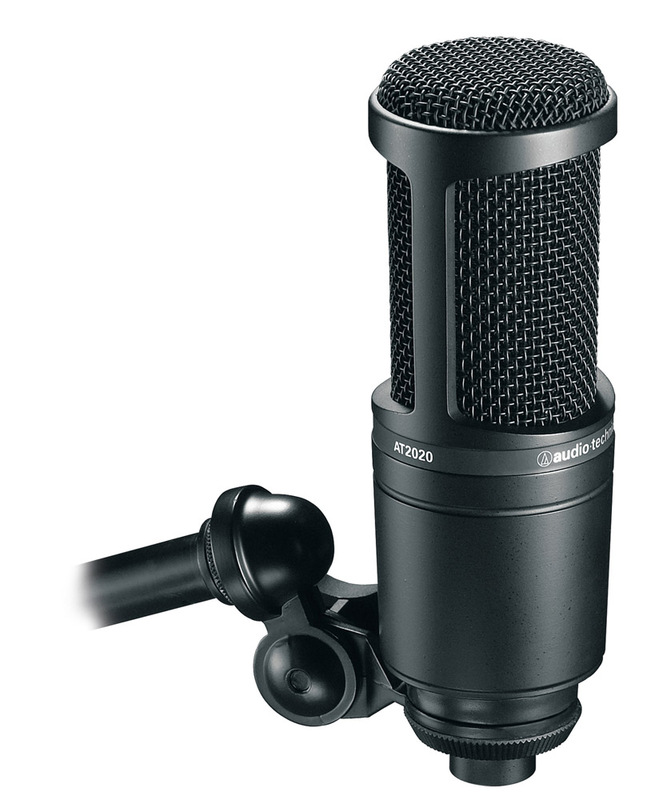 This mic has a robust structure and produces sound free of distortion even at high sound pressure levels. 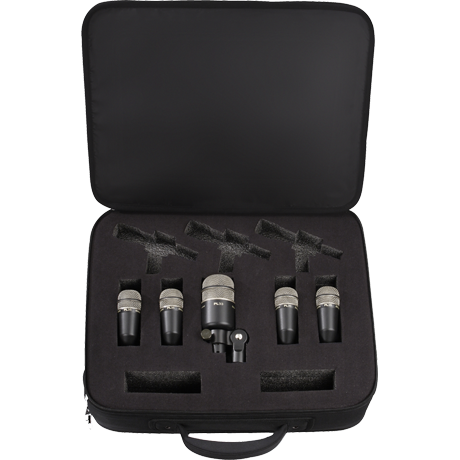 The Electrovoice PL DK5 Five-Piece Drum Microphone Package includes three (4) PL35 snare/tom microphones, a PL33 kick-drum microphone, three swivel drum-rim mounts and a rugged nylon storage case with shoulder strap. 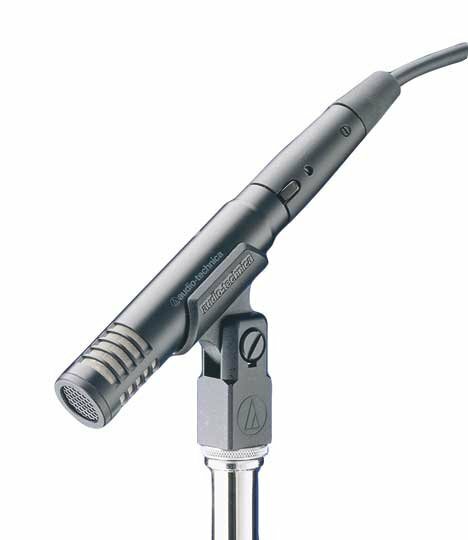 The Audio Technica DC5 drum pack includes a core selection of five microphones specifically engineered for drum applications. the four included DDM1 snare/tom microphones and one BDM1 kick drum microphone feature low profile design for minimum visibility and versatile placement options around the drum kit. 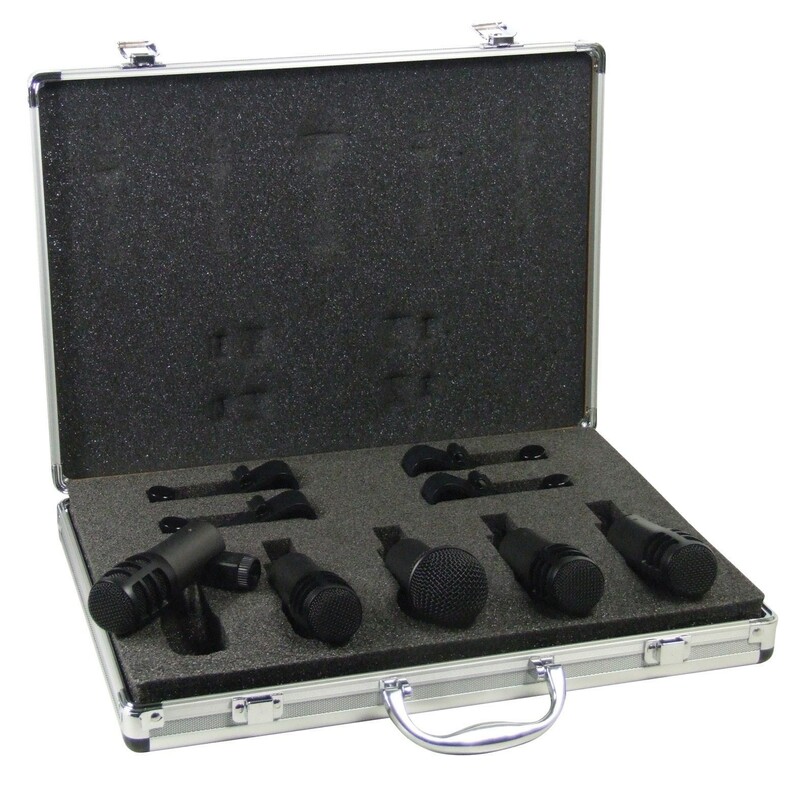 Also included in the package are four drum rim microphone mounts and an extremely smart durable carrying case. 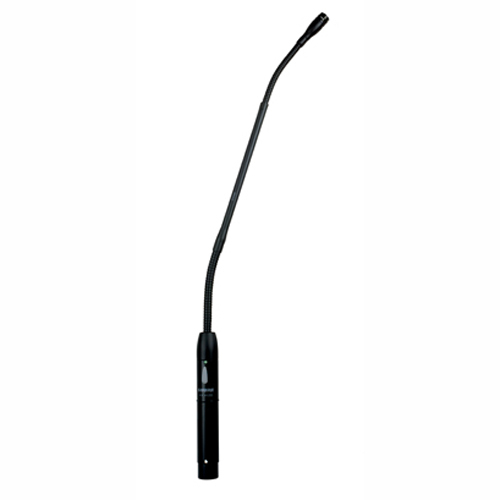 Large diaphragm with variable pick up, ideal for demanding applications ie. Recording. Supplied with shock mount. Interchangeable capsule for the SE300, ideal for general applications. Interchangeable capsule for the SE300. 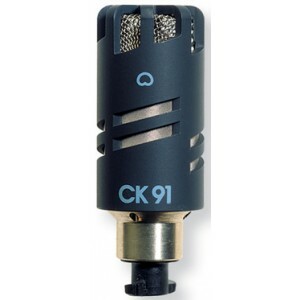 Hyper-cardioid version of the CK91, suitable for amplification of adjacent instruments. The shotgun component to the SE300. 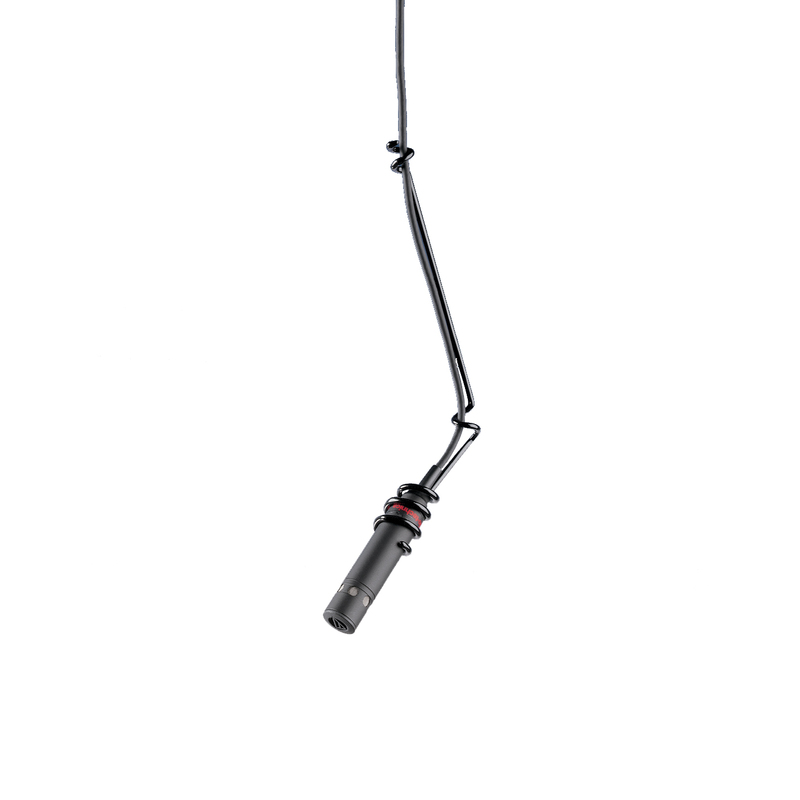 These capsules combine high sensitivity with directivity and due to their light weight are ideal for boom mic applications. The shotgun component to the C451/SE300. These capsules combine high sensitivity with directivity and due to their light weight are ideal for boom mic applications. 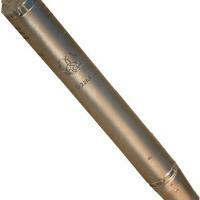 Interchangeable capsule for the C451, ideal for general applications. 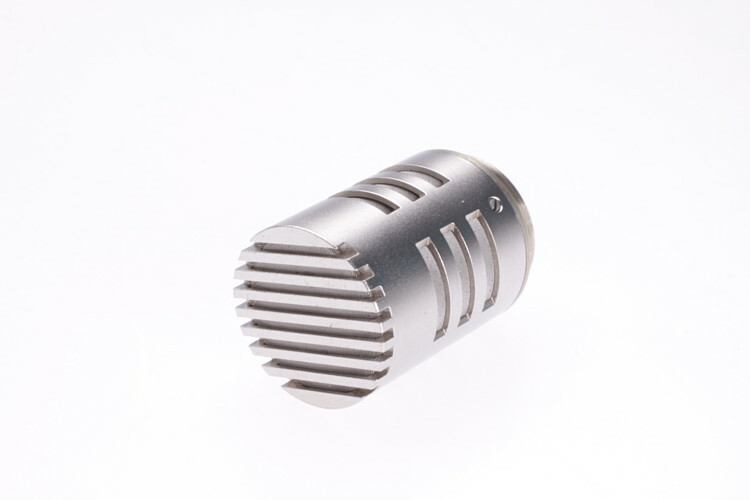 A modular condenser mic with the ability to change capsules quickly and efficiently. Professional accuracy for studio recording. 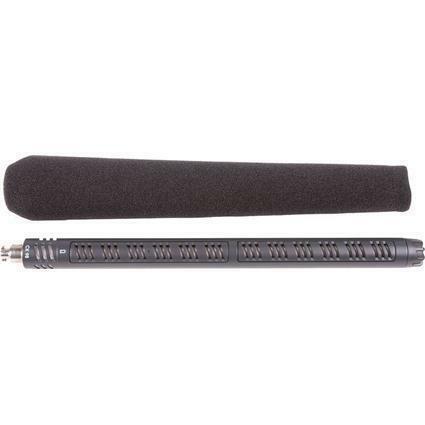 Ideal for acoustic guitar, overheads, reeds, brass, piano and more. Low-mass element for superb transient response. 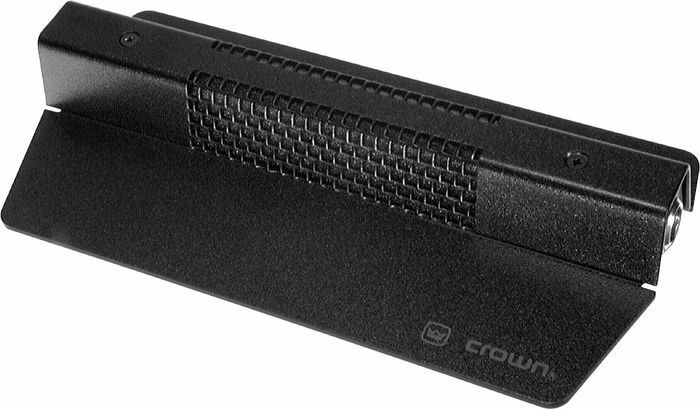 Delivers undistorted output even when used close to high-SPL instruments. Extremely uniform cardioid polar pattern and extended response. With robust construction and unobtrusive appearance, the PRO45 offers versatile sound-reinforcement solutions for speech, theater, orchestra and choir sound reinforcement and recording. 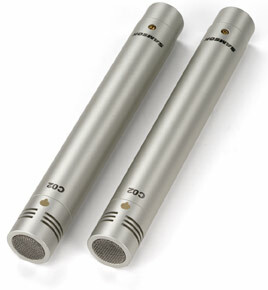 The microphones high-SPL handling is perfect for suspension over choirs and orchestras. 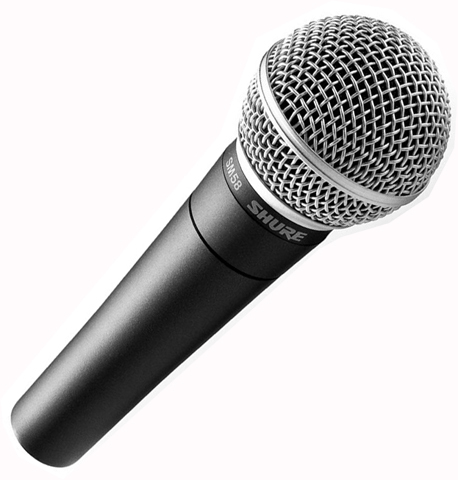 Ideal for stage floors, lecterns, and presentation desks as a surface mounted super-cardioid microphone. A lectern mic that allows freedom of movement for the speaker/presenter. 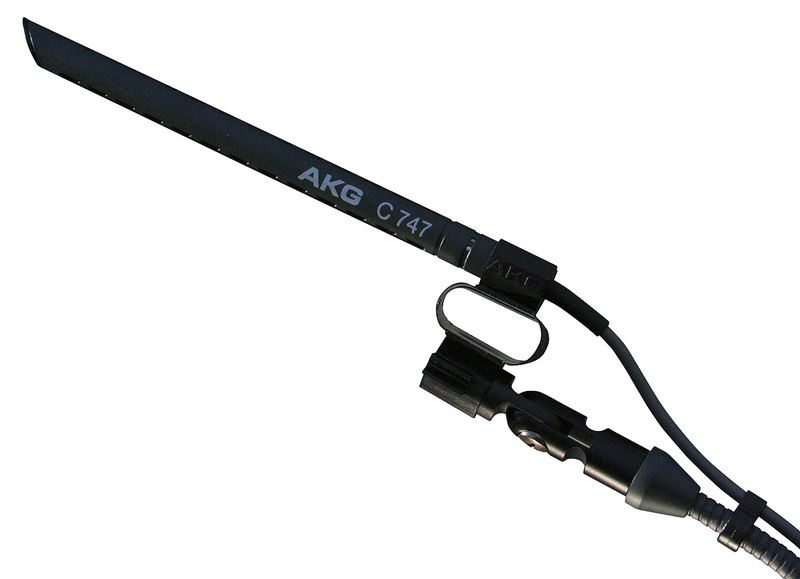 Miniature gooseneck mounted microphones, primarily designed for speech and vocal pick up. Easily mounted on tables and lecterns.